Now, after decades of excess and aimless drift, men are looking for something to help them live an authentic, manly life—a primer that can give their life real direction and purpose. Each chapter covers one of the seven virtues and is packed with the best classic advice ever written down for men. 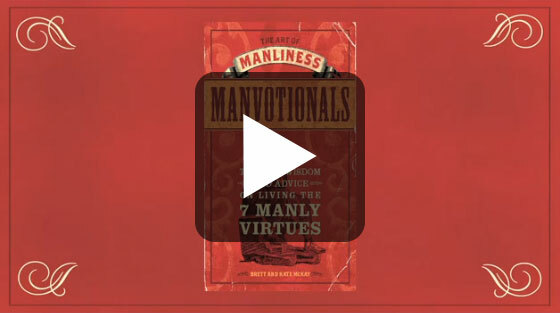 From the philosophy of Aristotle to the speeches and essays of Theodore Roosevelt, these pages contain the manly wisdom of the ages—poems, quotes, and essays that will inspire you to live life to the fullest and realize your complete potential.